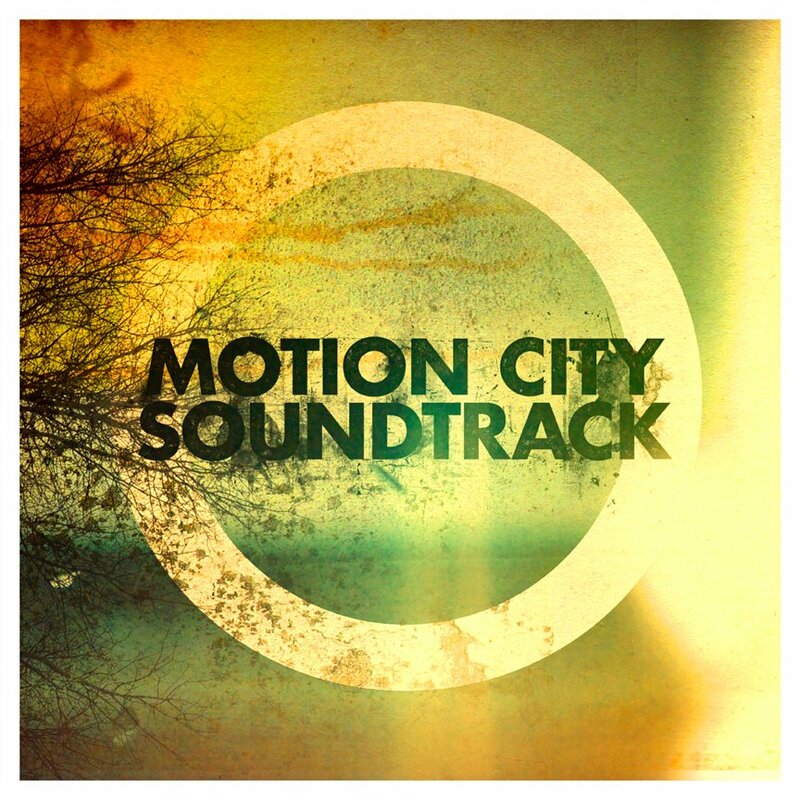 Motion City Soundtrack is no stranger to dark albums. My Dinosaur Life was just that, from the aggressively attacking guitars on "Disappear" to the moody synths of "Delirium," an off-kilter tune with lyrics about battling substance abuse. Much to the chagrin of an outspoken number of fans, Justin Pierre and company have flexed their pop writing chops as well. Even If It Kills Me is almost entirely a straight-up pop record. Would piano ballad "The Conversation" fit on I Am the Movie? How about wedging goofy "Calling All Cops" onto Commit This To Memory? Probably not. Go tries to gingerly toe the line between dark and poppy. Pierre wants to have his cake and eat it too. But from the first hum of static on opener "Circuits and Wires," the experiment stumbles out of the starting block. There's an immediate disconnect between the tracks understated verses and its half-shouted chorus. Tony Thaxton flaunts a particularly strong showing behind the kit with some nifty drum fills, but the guitar feels muddled in the mix and the band's trademark Moog is practically nonexistent. From there, listeners are dropped abruptly into the acoustic guitar strains of lead single "True Romance." The nervous energy behind "Circuits and Wires" gets washed out by a flood of cutesy lyrics and Pierre's tendency for hitting sugar-coated high notes. It's a standout track with an awkward charm, but feels lost in the track listing. The acoustic guitar rears its head again on "Son of a Gun," a song with fast-paced verses and an unnerving synthesizer bridge, but a schmaltzy chorus that could have been ripped from a lesser album's obligatory ballad. Pierre finally shines on "Timelines," the first vintage-sounding Motion City Soundtrack on the album flaunting Pierre's confessional lyrics. From the get-go, Go sets its focus on highlighting Pierre's lyrics, at the expense of drowning some stellar performances from guitarists Joshua Cain and Jesse Johnson. It wouldn't be a problem, if Pierre's lyrics were on par with his track record. "Everyone Will Die" shoehorns in a string section for the album's most depressing song. Pierre has done depressing before: "L.G FUAD" is a self-depracating heartbreaker, and "Hold Me Down" reads like a love letter crumpled up in Pierre's desk drawer. There's really no excuse for "Everyone Will Die" to feel so phoned in. For every spirited battle cry Pierre belts in the soaring 'The Coma Kid" or stunning vocal turn he takes on closer "Floating Down the River," there's a sorely misguided foray into electronic pop in "Box Elder." The album as a whole feels disjointed, half bleak and gloomy and half hopelessly optimistic. There's a reason Dr. Jekyll drank a potion to change into Mr. Hyde: to bring out his dark side, he had to abandon his preconceptions and give in to instinct. Instead, Go feels like a juggling act instead of giving in to one cohesive thought. The only mad scientist work Pierre does is formulaically stacking the right concoction of pop tunes with brooding numbers. Go still shines with a handful of standout tracks, ("Floating Down the River," "The Worst is Yet to Come") but not all that glitters is gold. But the album feels raw and underproduced when weighed against its counterparts in Motion City Soundtrack's discography. It's not bad, per say, but history proves that Justin Pierre and friends are more than capable of doing better. When writing using some sort of theme, stick to it. If you go juggling, stick with clowns and circus folk. If you're going "mad scientist," stick with that sort of thing. Mixing them strips cleverness and adds confusion to the reader. It looks like your trying WAY too hard to be quotable. Don't aim for the press release, aim for the audience.